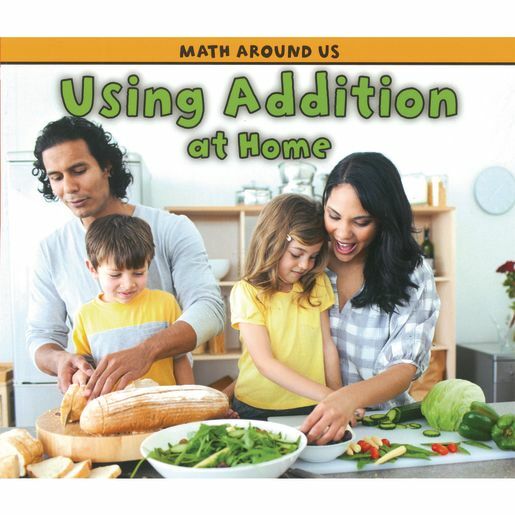 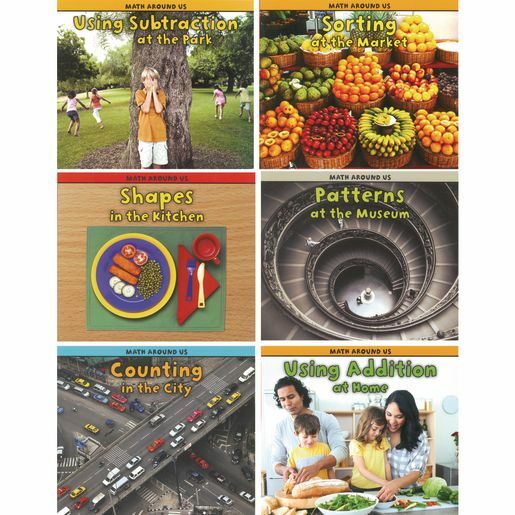 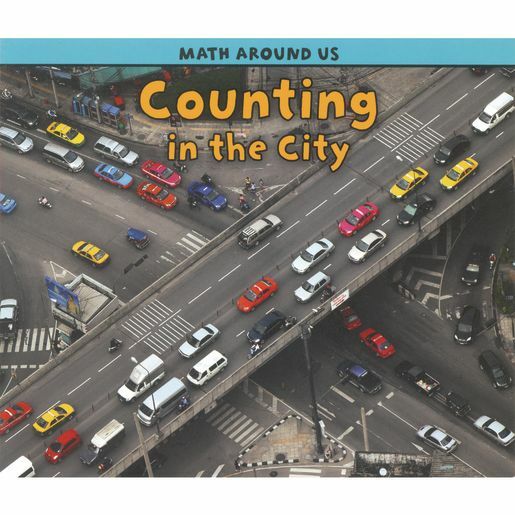 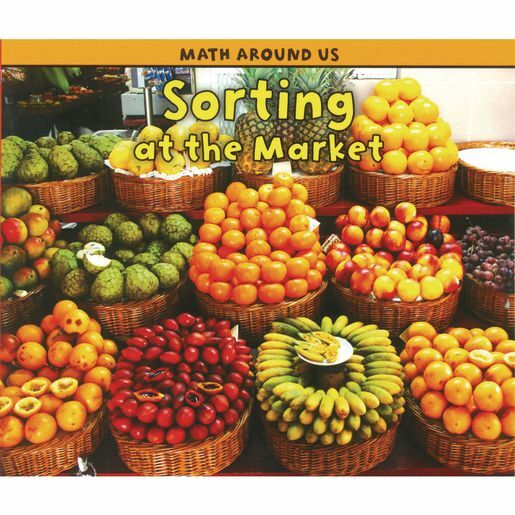 Show children that math is a part of our everyday lives. 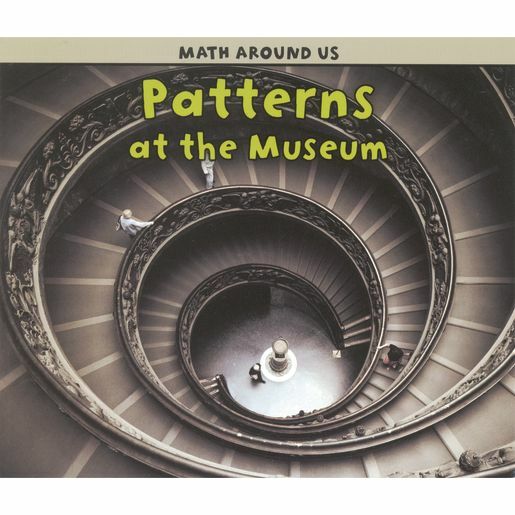 K.OA.A.1. 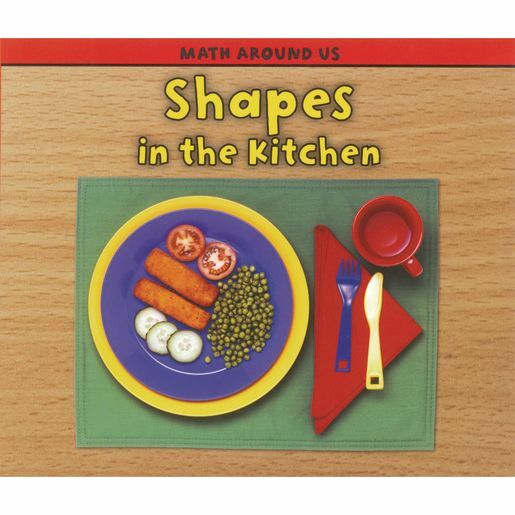 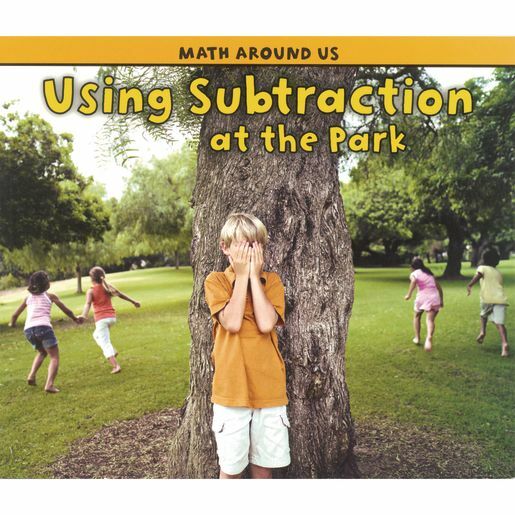 Represent addition and subtraction with objects, fingers, mental images, drawings, sounds (e.g., claps), acting out situations, verbal explanations, expressions, or equations.